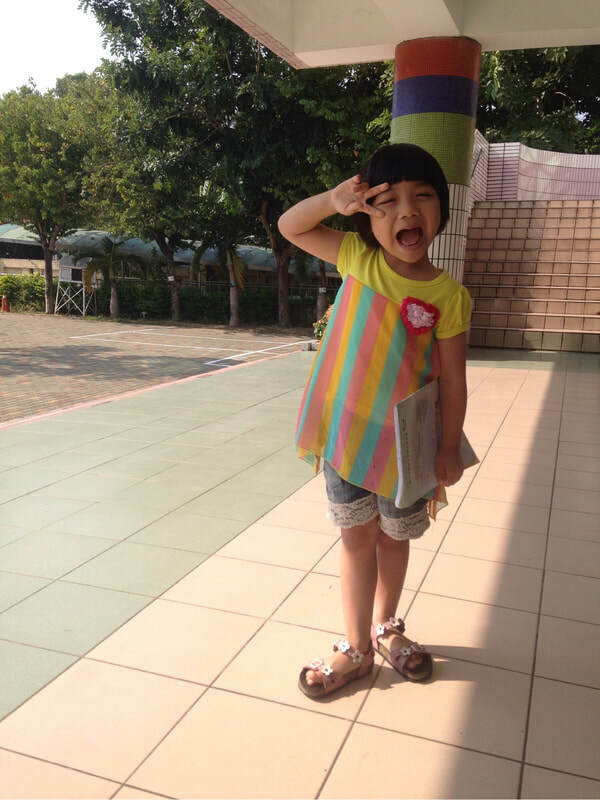 Charlene and Chellsie - Taiwan - HEARTSENT ADOPTIONS INC.
Meet Charlene, a thoughtful yet persistent first grader! She currently stays with her third foster family and is adjusting well to new environment and routine. According to the foster family, Charlene is very thoughtful and her thinking is simple. She is also persistent, so the caretaker has to be patient with her. She likes to present her best self and wants positive feedback when she encounters unfamiliar faces. When it comes to establish relationship with others, she often needs more assurance. 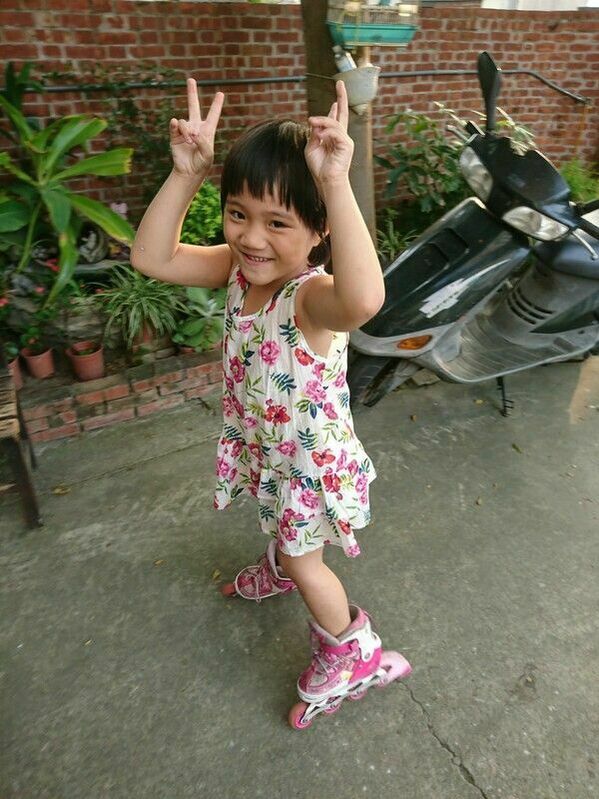 Meet Chellsie, a thoughtful and well-behaved little girl! Chellsie has abnormal brain wave but she shows no clinical symptoms. Her language development is delayed and fine motor skill is borderline, so she receives language and occupational therapy. Chellsie is now in kindergarten. She likes to go to school and has a good relationship with her teacher. When she does not how to handle a situation, Chellsie often cries about it due to frustration, so the foster mother guides her and gives her encouragement. She now feels more comfortable when dealing with a difficult task. Interested in adopting Charlene and Chellsie or learning more?